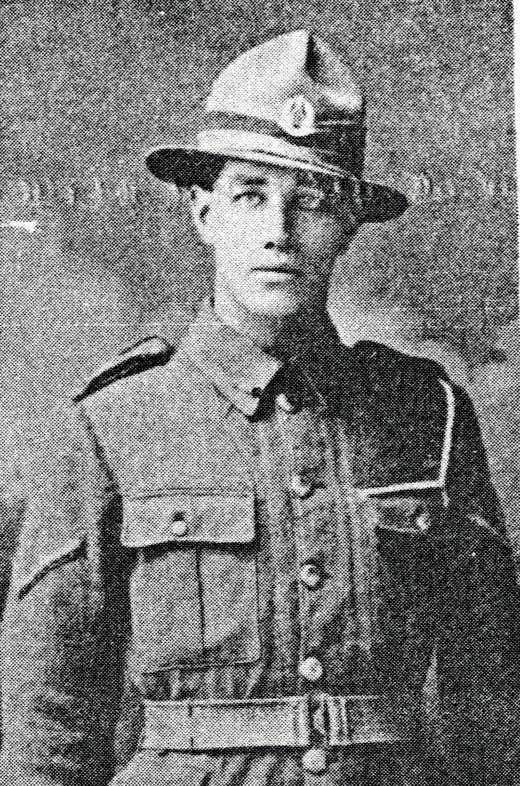 I happen to be reading a book called “Ghosts of ANZAC” it is the diary of Onesimus William Howe a New Zealand Solider who fought in most of the campaign’s the NZEF was involved in. I have just read through the dates of September 1916 – and his involvement in the Battle of the Somme and where two descendants of JJ Stanaway died and are buried in the Caterpillar Valley Cemetery. 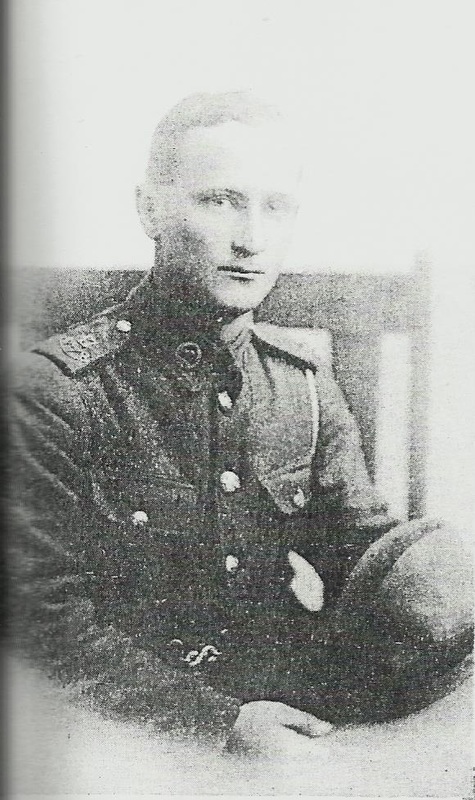 There were three-phases that the NZEF were involved in, they were…. This was the New Zealanders first major engagement on the Western Front. They went over the top at 6.30 AM and by the end of the day they had secured their objectives, taking the village of Flers. It was however an expensive victory with some 1200 casualties – 600 dead. Tuesday September 26 – We partly expected Fritz to counter attack last night but he did not come, thank goodness. We were done. Had had enough…A good fine morning but a lot of shells flying around, some dangerously close to our posi. Jim Brennan was hit last night. We had a devil of a job for a while dodging our own shrapnel. It was too sudden. At exactly the same time as our stint started yesterday another started today on the left. The shrapnel! Just hell on earth…..
By Friday September 29 Onesimus was relieved and made his way back to their gun dump at about 6am, where he ate and slept. At 3pm we read…..
General Johnstone tried to compliment us on our work but was cut up too much when he heard of our losses. He was visibly affected. We marched to Mametz Wood and there Col. Plugge also tried to address us but he could not control his feelings either. We went into the trenches with 804 men. Came out with 201. Our casualties for the two stints were 603. Plugge was far too cut up to say a word about it. We camped in the woods for the night. This carefully prepared attack was a striking success. It commenced with the explosion of huge mines under the German lines, reportedly heard in London. The New Zealanders still payed a heavy price – by the time the New Zealand Division was withdrawn on 9 June, it had suffered 3,700 casualties, 700 of them dead. We suspect he enlisted after his younger brother Charles was killed. He himself was wounded and taken prisoner, then transferred to Switzerland on a prisoner exchange – where he recovers from his wounds enough to participate in a rowing regatta but tragically, only to die of disease 8 days before the end of the war. For further information on descendants who fought in WW1 we have a Roll of Honor page. This entry was posted in Uncategorized and tagged ANZAC, Ghosts of ANZAC, Nilsson, NZEF, Rowlands, Stanaway on April 23, 2016 by gregorypaulskinner. A friend was visiting Belgium last year and placed poppies on the grave of Vernon Rowlands who died on 4 June 1917 and is buried at La Plus Douve Farm Cemetery. I will email photos. 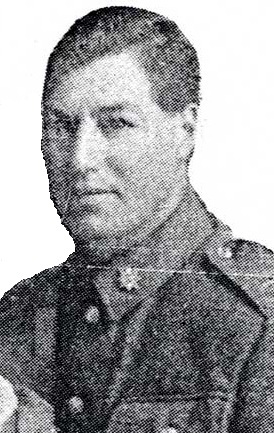 It was a double blow for his parents as Vernon’s twin sister Clara had died in Auckland from “Hysteria and Exhaustion lasting 22 days” just a month earlier on 1 May 1917. 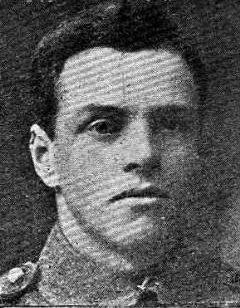 Vernon had been posted to France on 1 March 1917.